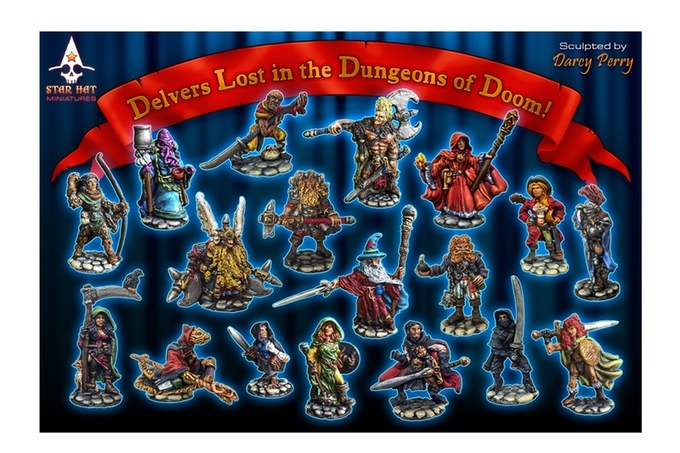 Delvers Lost In The Dungeons Of Doom! 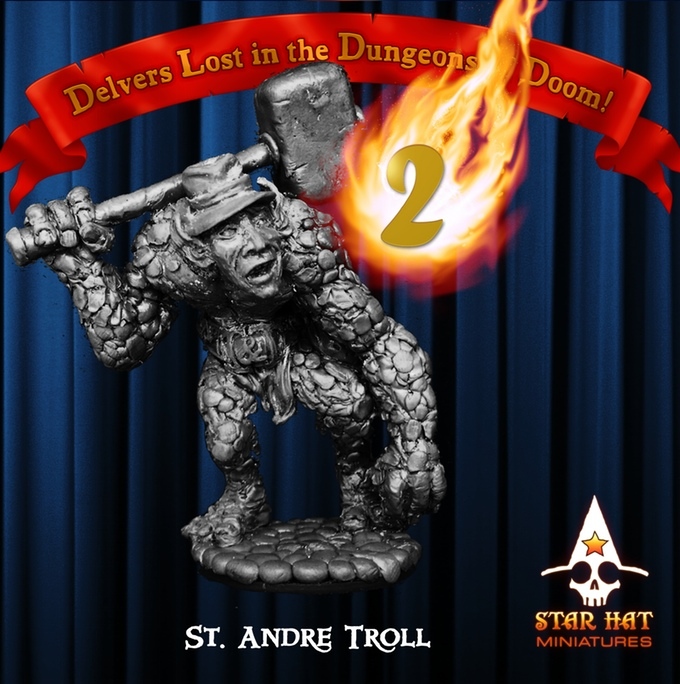 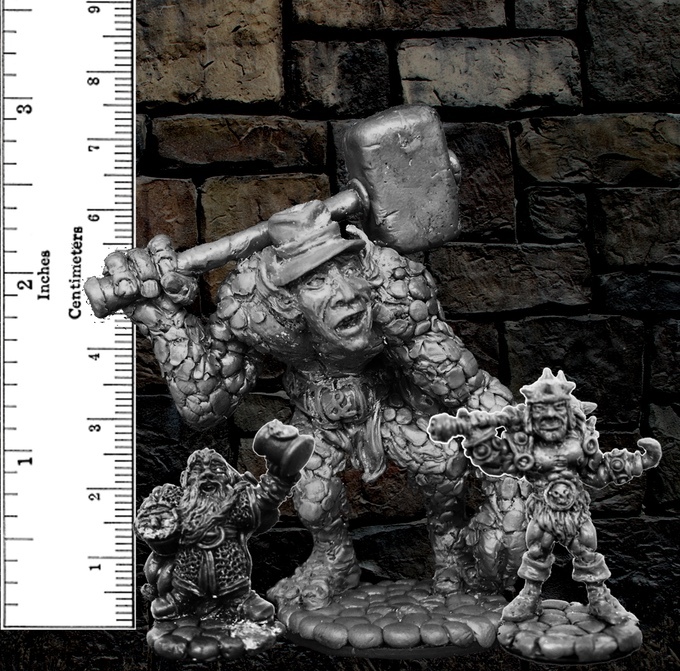 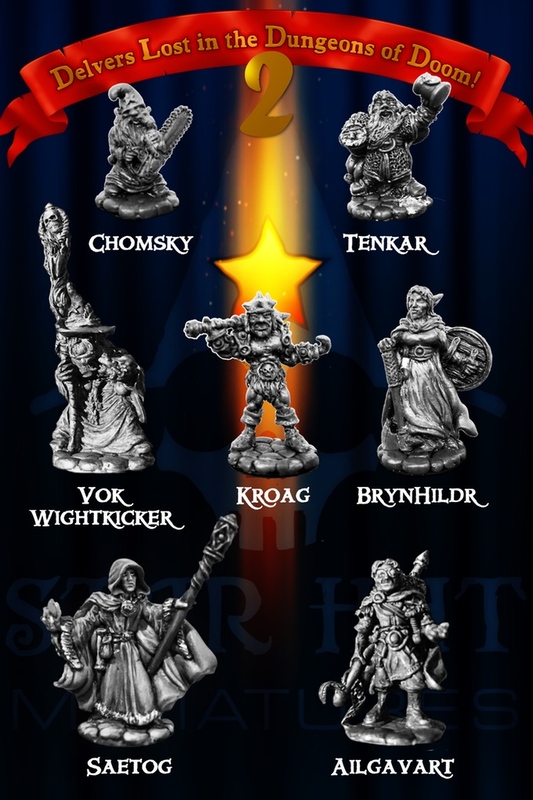 #2 Is the latest Kickstarter from Star Hat Miniatures, it is for a group of 28mm fantasy adventurers made from white metal. 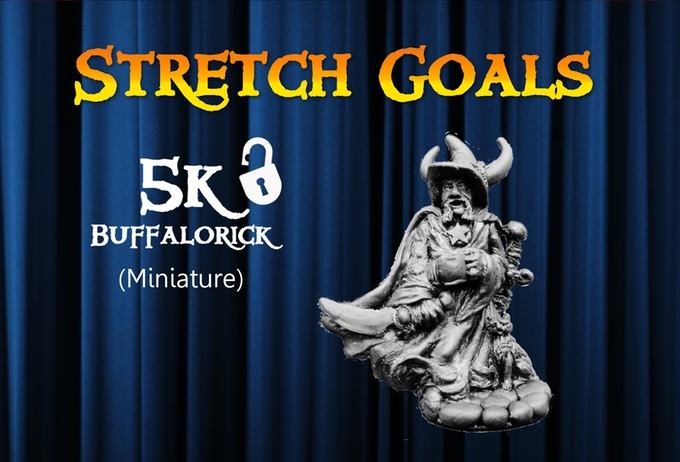 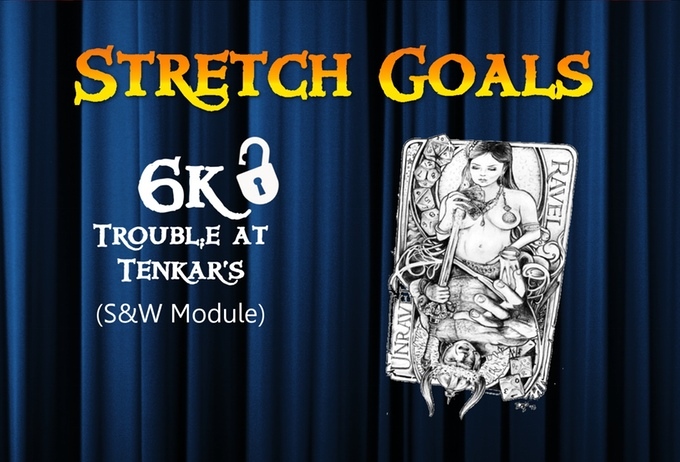 It is funded and has unlocked a couple of stretch goals and only has 3 days left, the miniatures from the 1st Kickstarter are also available as add-ons.